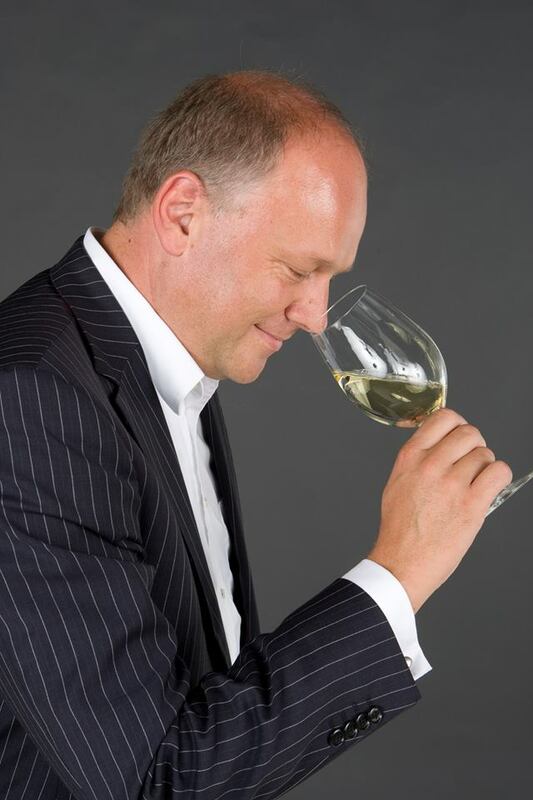 Frank Smulders is a Dutch Master of Wine, who has been working in the wine business since 1985. In 1992 he became the second European Master of Wine. 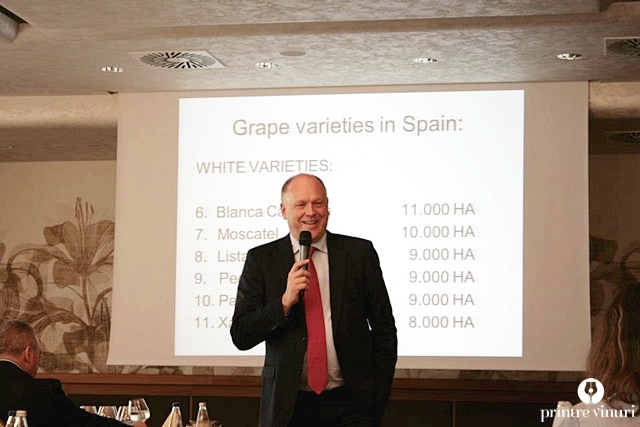 Frank Smulders MW is known as an expert taster, and though he considers himself a generalist, he is known to be an expert in Champagne and especially Spain. 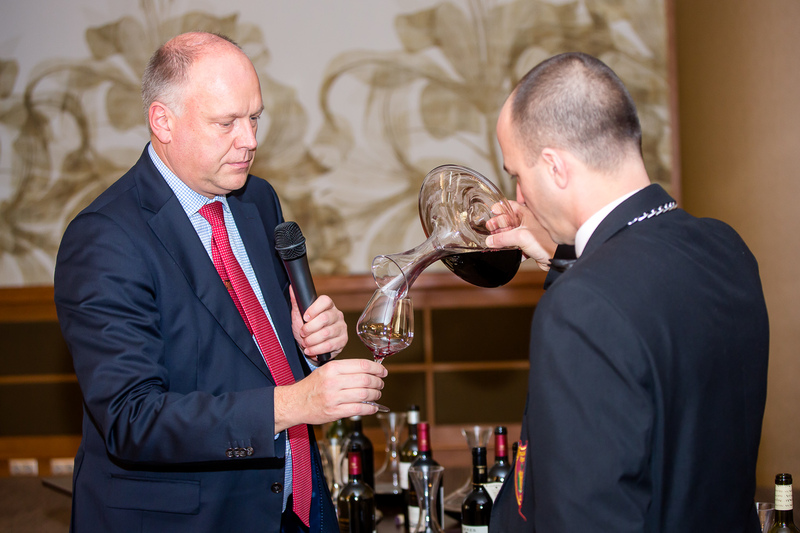 He has managed the five-star wine cellar Hotel Residenz Palais Coburg in Vienna, which received the honor of World’s Best Wine List’ in 2014 from the magazine ‘The World of Fine Wines’. He now works as a consultant and educator. Franks Smulders MW works as a consultant for wine-producers as well as importers and distributors, but mostly he is known as Europe’s leading wine educator. Studied Hotel Management, and worked three years for Hotel Residenz Palais Coburg and Parkhotel Vitznau, which boast two of the best wine cellars in the world. Wide experience in consulting large retail organizations, having consulted for many years HEMA (Netherlands) and currently Da! and O’key in Russia, with regards to portfolio management and marketing. Europe’s leading wine educator. 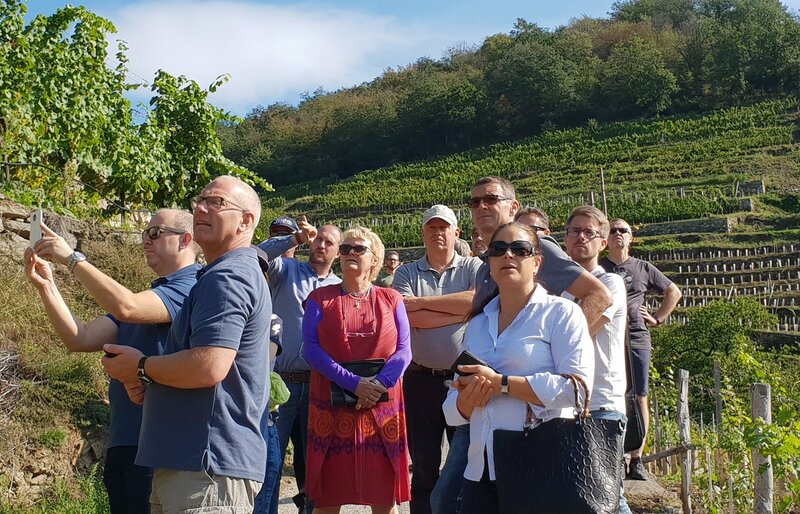 As an educator Frank Smulders MW works in over 15 countries, to a large extent delivering WSET Level 3 and 4 lectures, for 25 years. He also teaches regularly at the Maastricht Hotel Management School, regularly deliver masterclasses. 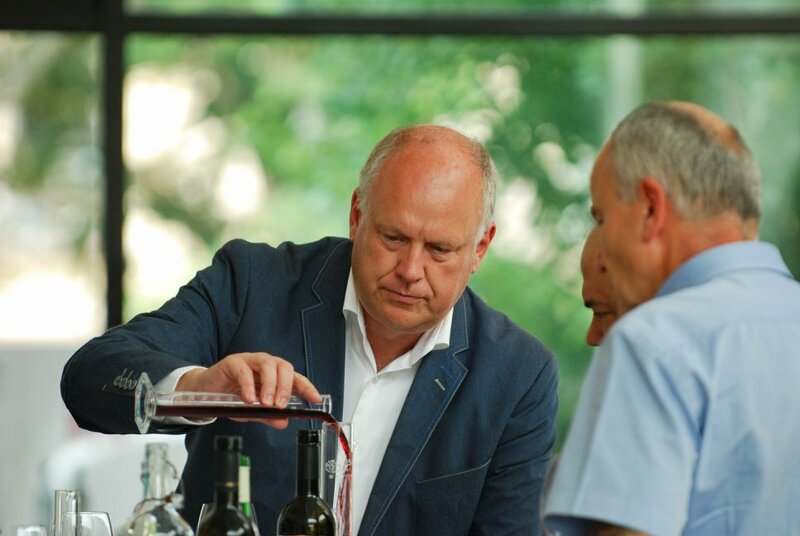 Frank Smulders MW organizes unique opportunities to visit and meet the world’s best winemakers and taste their wines. The Study Trips are open to anyone but especially for WSET/MW students.